Postman Joseph Roulin: Live longer. You'll see. Life can bring even down the strong. Most of the focus will be on its incredibly innovative visuals, the entire film is animated oil paintings. 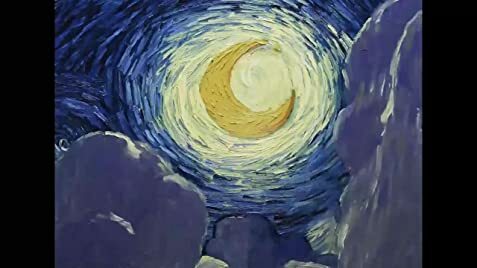 The paintings are all in Van Gogh's style are they are a beautiful backdrop that brings incredible life to the film in a way that no other style possible could. 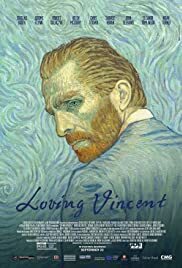 But there is much more to Loving Vincent than the art, it is a riveting story that dives into who Vincent Van Gogh was as a man and the mystery surrounding his death. It unfolds in the same manner as "Citizen Kane" with the posthumous exploration into a person through talking to the people who knew him. It is engrossing with excellent voice work and incredibly smooth animation and movement.